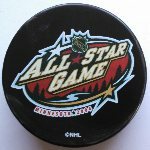 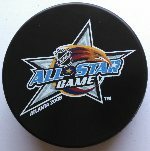 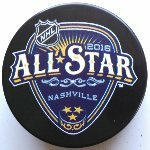 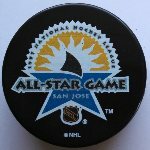 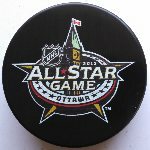 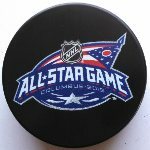 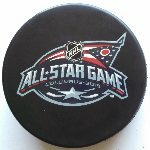 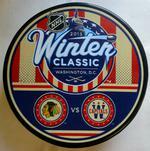 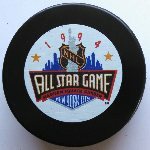 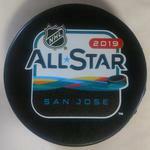 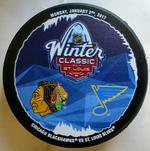 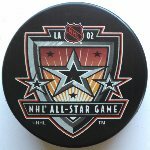 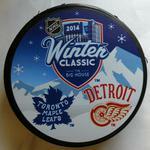 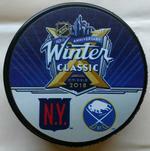 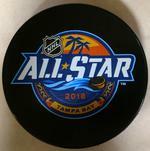 These souvenir pucks commemorate the mid-season all star game. 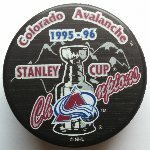 They flash the official logo and colors used each season. 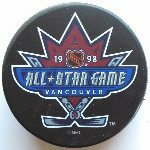 The collection begins with the 1991 All-Star Game. 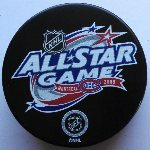 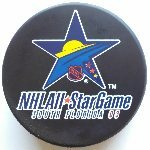 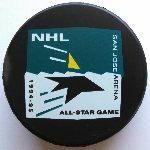 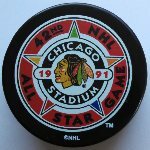 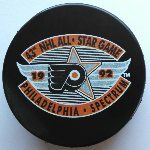 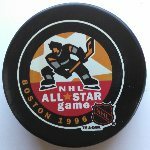 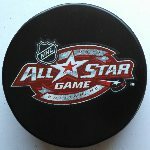 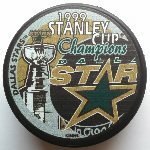 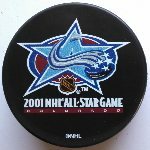 There was no All-Star Game in 2005 due to the NHL lockout. 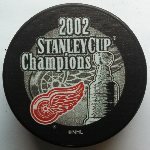 Also no game in 2006 and 2010 due to the Olympics. 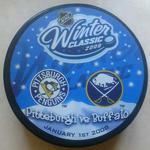 Made by In Glas Co. 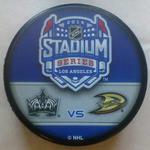 NOTE: Prices shown are for less than 12 total pucks. 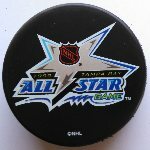 Discounts are: 12-49 pucks @ $3.90 ea. 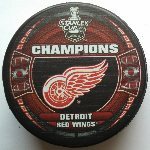 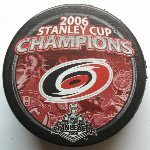 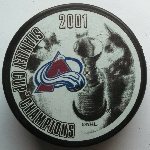 / 50-99 pucks @ $3.55 ea. 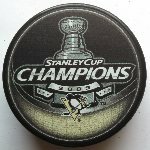 / 100+ pucks @ $3.30 ea. 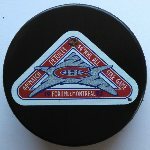 Click on the desired team(s) and choose quantity to purchase to get discount. 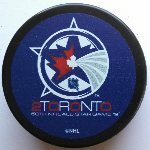 You can mix or match ALL non-game style pucks to get quantity discount. 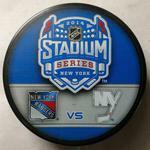 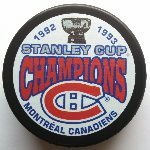 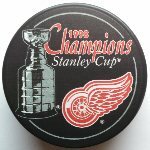 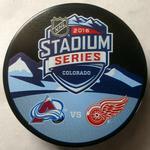 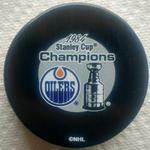 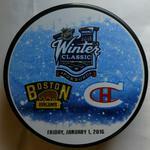 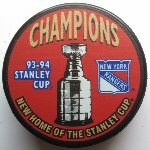 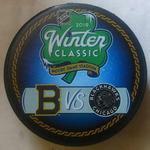 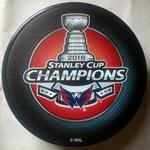 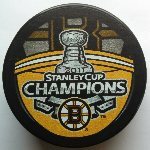 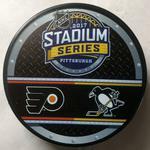 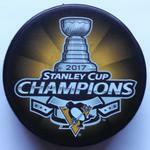 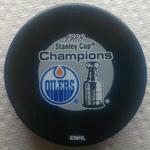 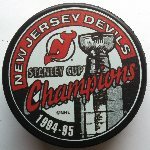 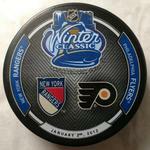 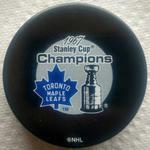 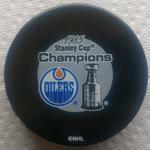 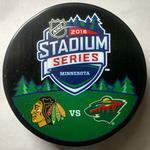 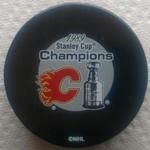 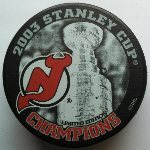 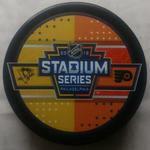 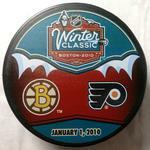 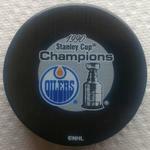 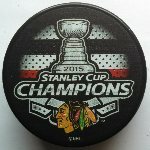 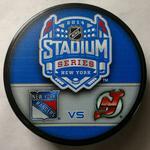 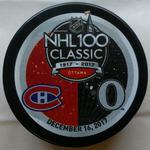 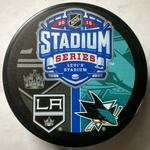 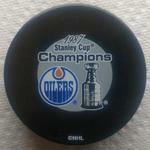 This yearly puck commemorates the champions of the NHL. 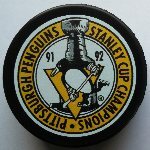 This collection begins with the 1992 Pittsburgh Penguins. 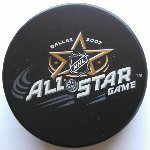 There was not a Stanley Cup playoff in 2005 due to the NHL lockout. 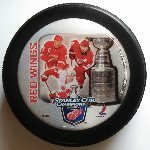 Made by In Glas Co. 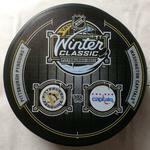 NOTE: Prices shown are for less than 12 total pucks. 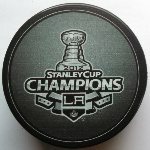 Discounts are: 12-49 pucks @ $3.90 ea. 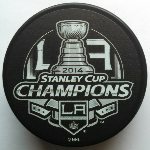 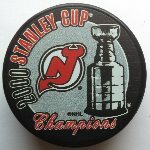 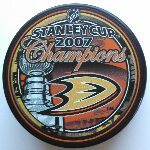 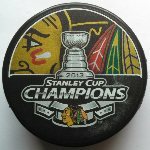 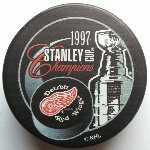 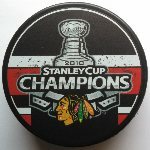 / 50-99 pucks @ $3.55 ea. 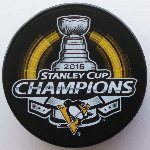 / 100+ pucks @ $3.30 ea. 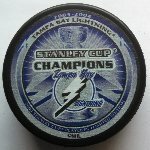 Click on the desired team(s) and choose quantity to purchase to get discount. 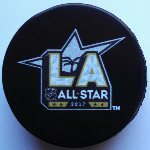 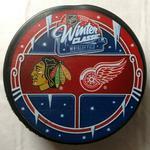 You can mix or match ALL non-game style pucks to get quantity discount.